Sonny Brewer is a writer and editor, and founder of Over the Transom Bookstore in Fairhope, Alabama. His novels include The Poet of Tolstoy Park, A Sound Like Thunder, and The Widow and the Tree. 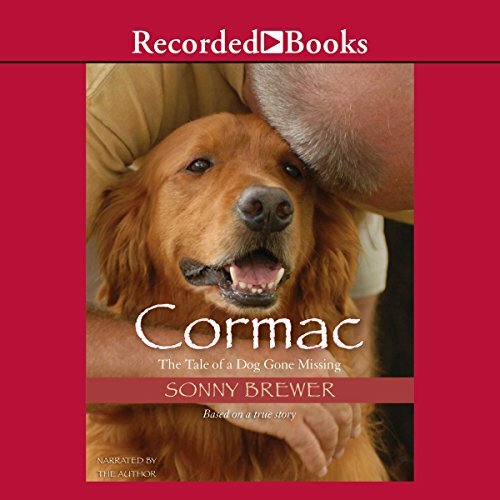 Cormac-The Tale of a Dog Gone Missing is mostly a true story of losing his Golden Retriever and finding him a month later, 1200 miles from home, neutered and up for adoption on the internet. Sonny founded Over the Transom Bookstore in Fairhope and its annual literary conference, Southern Writers Reading. He is also founder of the non-profit Fairhope Center for Writing Arts. 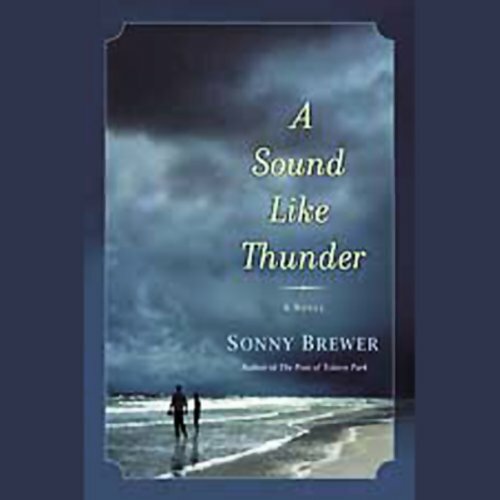 The Poet of Tolstoy Park and A Sound Like Thunder, Sonny's first two books, painted a historical backdrop of the author's bayfront hometown of Fairhope, Alabama. 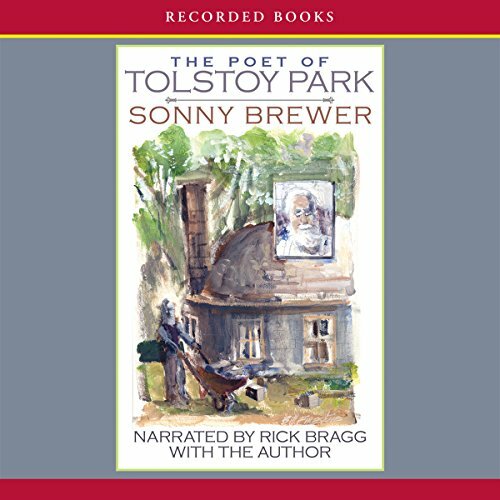 The Poet of Tolstoy Park was set in the 1920s, and A Sound Like Thunder in the 1940s. A present day Fairhope novel, The Widow and the Tree, is a fable-istic tale of a 500-year-old oak tree presiding at the intersection of lives and emotions in Coastal Alabama. The book is based on a true story, and actual news accounts of events surrounding the intentional killing some twenty years ago of Inspiration Oak, a champion Live Oak near Magnolia Springs can still be found on the internet. 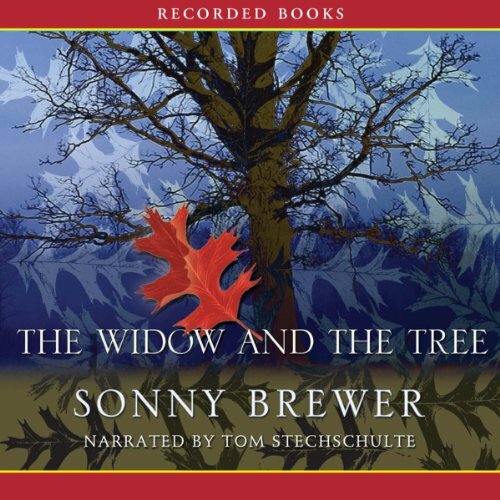 The cover art for The Widow and the Tree is an original wood engraving by celebrated artist Barry Moser. Sonny edits the anthology Stories from the Blue Moon Cafe, published now and then by MacAdam/Cage. The fifth volume in the Blue Moon Cafe series is published under the title, A Cast of Characters and Other Stories. Sonny spent three minutes of his fifteen-minute allotment of fame when he got some press in the New York Times for wearing a seersucker suit while riding his Harley, with a front story about Henry Stuart's hundred-year old odd round house of hand-poured concrete that was the basis for his novel, The Poet of Tolstoy Park. A children's book called Rembrandt the Rocker, which Sonny self-published, you can sometimes find on the used book market illustrated by the author. If you're in the mood for some dime-store philosophy, look among the out-of-print titles for A Yin for Change. Sonny also composed a ghost-written biography of Clarence Darrow. Sonny is the former editor-in-chief of Mobile, Alabama's city magazine, Mobile Bay Monthly; he also published and edited The Eastern Shore Quarterly magazine and edited Red Bluff Review. He was a reporter on his college newspaper, and co-edited The Southern Bard literary magazine at the University of South Alabama. Sonny's training as a writer began with his first real job at 15, where he flipped burgers as a short-order cook at Woody's Drive-In in Millport, Alabama. His story-telling education continued as service station attendant, pants folder, folk singer, used car salesman, sailor and electronics technician in the U.S. Navy, tugboat deckhand, traveling used tire salesman, carpenter, building contractor, real estate salesman, purveyor of collectible automobiles, magazine editor, newspaper columnist, teacher, lecturer, and coffeehouse manager. Sonny knuckled down in there somewhere and collected a couple of college degrees, which might or might not have helped. He built a cabin on Fish River in Lower Alabama recently and is proud that he ran the wiring and the plumbing without major incident or injury. Knowing that a writer never lets the truth stand in the way of a good story, Sonny believes he is missing some critical experience in embellishment: He has not yet made a bid for political office nor preached a tent revival--though, regarding the latter, he has always hankered to do so, choosing not to, however, under threat of divorce. Sonny is married to Diana, and has two sons, John Luke and Dylan, and a daughter Emily.